The role of math and mnemonics has been greatly simplified and minimized, and you don't need any previous experience with other mnemonic systems. Entire centuries are covered with less than a third of the mnemonics required by other approaches. The only math used is a single subtraction, and even that isn't always needed. Even better, the mnemonics have been animated for you with the included videos, and you reinforce these vivid images with help from the included quizzes, which run in any browser. You can even quiz yourself on the go in your mobile device's browser. Once learned, the principle is even flexible enough to be adapted to platform and stage venues. With the bonus feats ebook and quiz app, you can learn how to name the months of a given year which have a Friday the 13th, quickly state what day someone will turn 65, work without the calendar, and more! 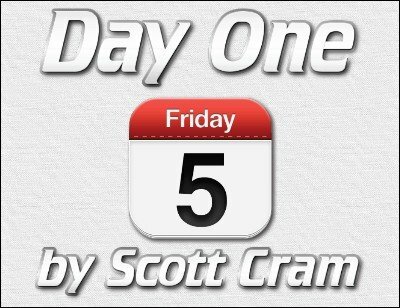 If you want a simple, direct, and visual approach for learning the "Day For Any Date" feat, you'll like Day One . This is great. I love it. It's very easy to do and you can learn any date of the year with simple mnemonics.